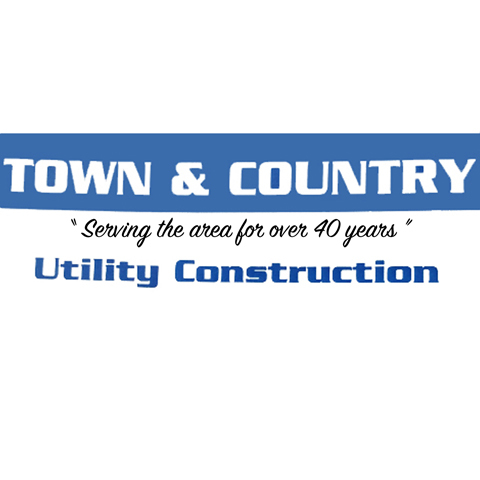 Town & Country Underground Utility Construction, Inc. 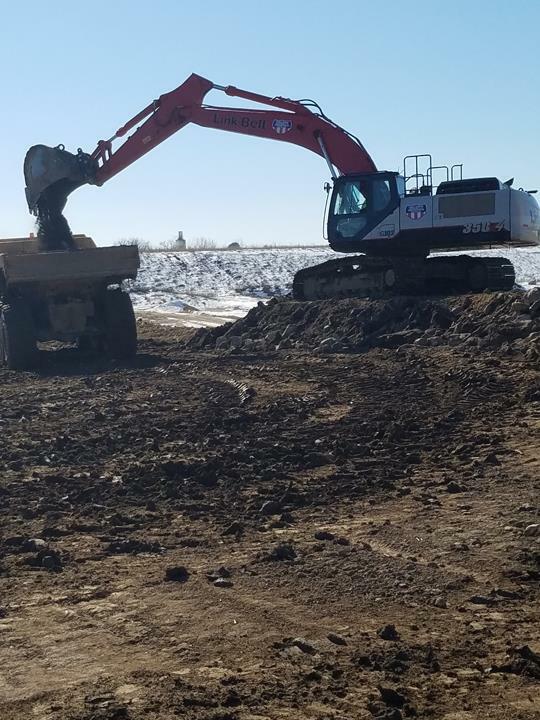 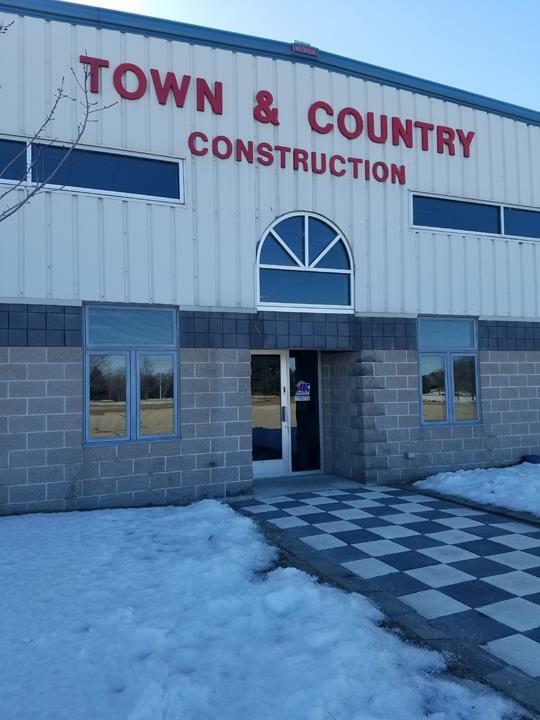 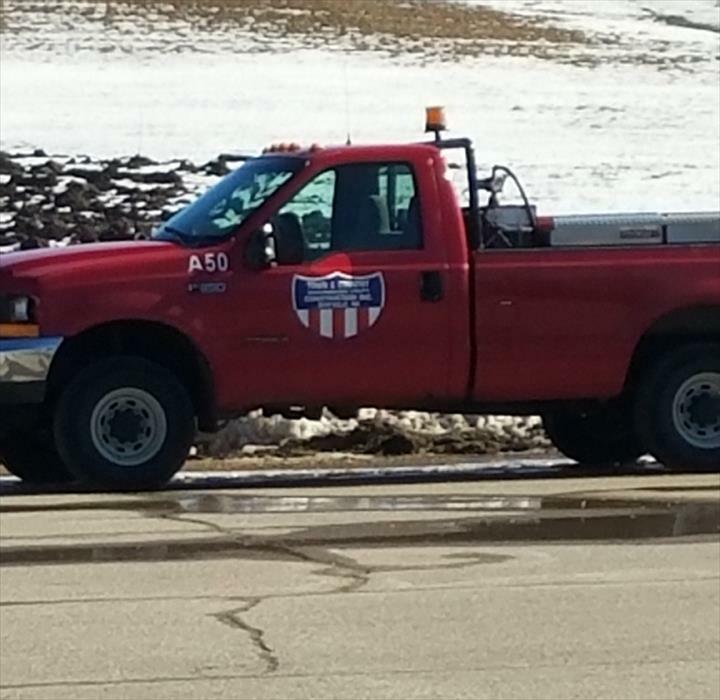 Welcome to Town & Country Underground Utility Construction, Inc.
Town & Country Underground Utility Construction, Inc., in Mayville, WI, is the area's leading excavation company serving Washington, Dodge and surrounding counties. 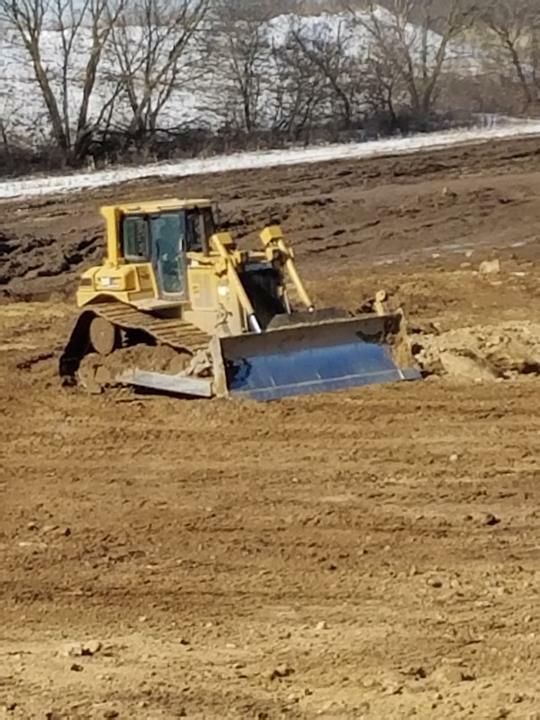 We offer sewer and water, grading, excavation, commercial and residential and much more. 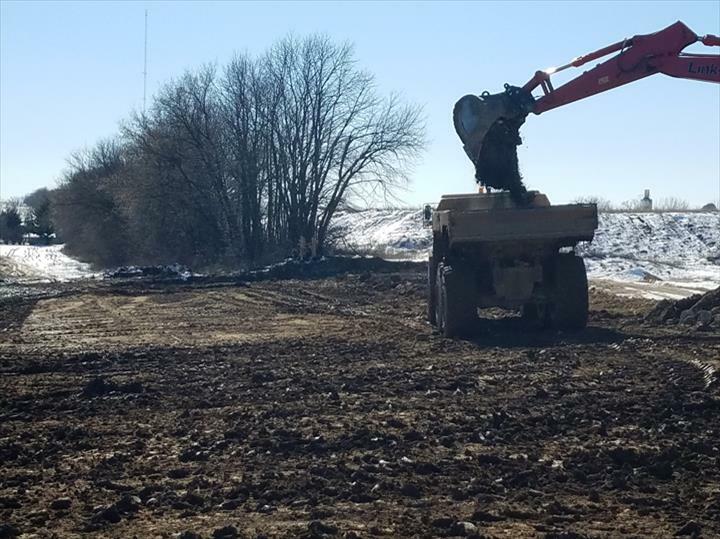 For more information, contact Town & Country Underground Utility Construction, Inc. in Mayville.